As temperatures start to drop in the Northeast, all boat owners know it’s the sad time of year when you try to get that one last joy ride in before the boating season comes to a close. It’s also that time of year when you need start thinking about winterizing your boat. 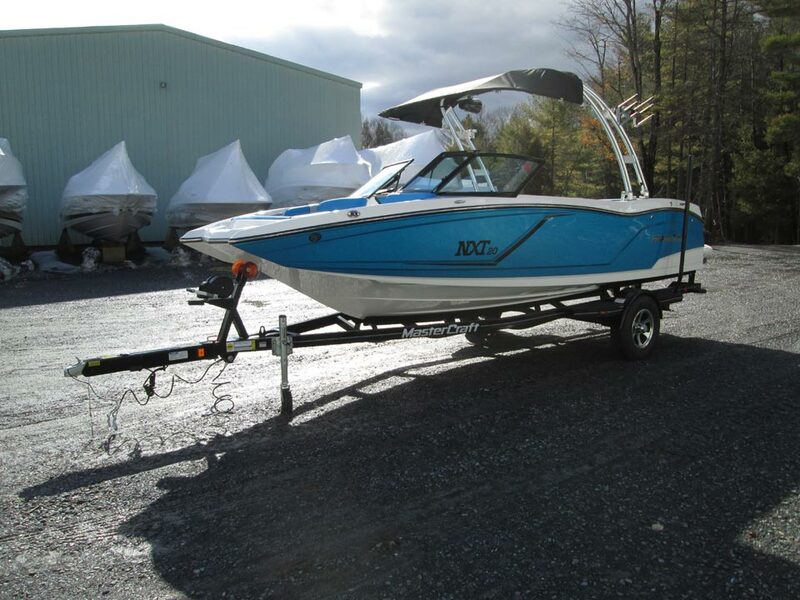 Boat Upstate NY wants to make sure you and you’re boat are ready for the long winter nights! 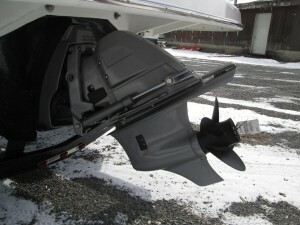 There are many steps you must take at the end of the season to ensure your boat is fully protected during the winter. There’s nothing worse than bringing your boat out of storage for the next year of boating, only to find it cracked or damaged from improper winterization. It’s important to build your own checklist during the years, to ensure you are not skipping over anything important. We’ve compiled five steps to include each year during your winterization process. As boat owners, we all know the season isn’t over until the boats fully lifted into storage, so it’s important to take the proper steps after the sunny summer days have past and the chilly winter season rolls into town. The first thing you want to do is give your boat a nice scrub down. This way you can get all the dirt and slime off the bottom and creases of your boat, plus you’ll be happy come summer when you unwrap it for the new season. Another thing to keep in mind when your washing your boat is to look under all the seat and clear out any items that were misplaced during summer. Towels, floaties, water toys and clothes are probably hiding out somewhere. If you have a cabin cruiser, make sure to check your cupboards and clear out any food and beverages that might of gotten left behind. There’s nothing worse than finding a opened bag of moldy Cheetos, six months later! The last item you may want to consider when cleaning your boat for the winter months is to remove and clean the terminals of your batteries. Store the battery in your garage where you can give it a few charges throughout the winter months to ensure it stays fully charged for the new season. Without the proper preparations to your engine, you risk the possibility of freezing or rust during storage. So, depending if you have an inboard or outboard boat engine, winterizing your boat engine is still one of the most important steps you should take when prepping your boat for storage. While these are some of our top steps, always consult your boat owner’s manual for your boat’s specific winterization instructions. Your boat has been taken out of the water and you’ve properly winterized your engine. Great! Now is the best time to give your boat a nice inspection and make notes of cracks, damage or minor fixes you may want to make during the offseason. Check the underside of your boat for scrapes and dents, if you used your boat a lot this summer you might find something you don’t remember hitting, but hopefully not! Re-examine the side walls and all your joints to ensure there are not any major gaps or questionable spots you may want to ask your local boat shop about. Basically, this clears you of any liability if you find damage to your boat after a winter of storage. If you’re a do-it-yourselfer or have self-storage that is covered, you probably already know the necessary steps to protect your boat from snow and other water damage. However, it is always important to wrap your boat using shrink wrapping kits or a tarp system that is tight and elevated, keeping minimal snow buildup during winter. While tarps and self-storing systems may work, we always suggest having professional shrink wrapping done by your local boat service shop. After you’ve gotten all the past steps completed, you’re going to want to store your boat for the winter, this is a big piece to fully winterizing your boat. When it comes to storing your boat, you have a few options. Boat storage is just another piece to boat ownership and is an important to take boat storage into consideration if you are a first-time boat owner or thinking about buying a boat for the first time. Marina’s and boat storage can fill fast, so please take the time to consider all available options to avoid stressful situations come fall. Because winterizing your boat can be a difficult task, we recommend searching our list of local boat dealers, marinas and shops to find boat servicing near you. This way you can prevent liability from damage, including freezing water in the engine.